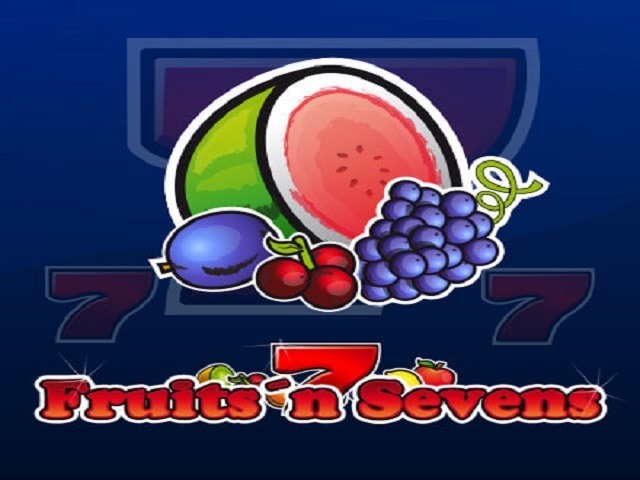 Fruits’n Sevens is a combination of modern design and fruit slots. Novomatic has devised an ultimate treat for all traditional slot player lovers. If you love to see fruits on the reels, then this is just the game for you. The music that accompanies the title is simply flawless. It helps in maintaining the mood of a player. Moreover, the title has a simple design. This is a gambling machine with 5 reels and 5 paylines. 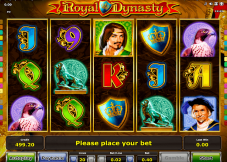 There are ample attractive features in the game which keep gambler’s interest intact. It has an old school touch to it. 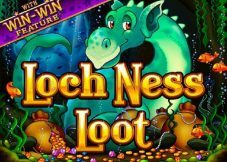 To play this slot machine at casinos online, there are some basic rules that you need to follow. The autoplay mode has been included for your convenience. 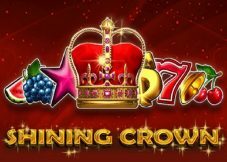 Other than getting 5 of the Lucky 7s for securing the jackpots, there are various other symbols in the title which help you to make money. Orange, lemon, and plum come together. 5 of them on the payline will give you 800 coins, while 3 or 4 of them win 200 and 100 respectively. The money that you win depends on the amount you wager. 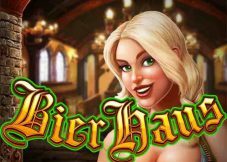 The online casino game comes with large payouts and bonus. You might have to spin several times to get a lucky combination. However, when it happens, it will surely compensate for the time that you have spent on it. 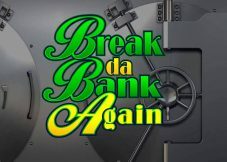 It is available on mobile devices where you can even play it for free.